6th – 10th March. The Lowry, Salford. Hard Times is Charles Dickens’ tenth novel, published in 1854. 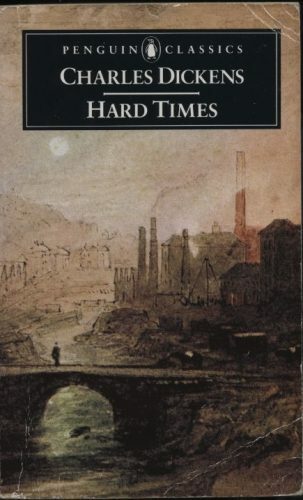 The only Dickens novel not to feature scenes in London, Hard Times is based in the fictional Northern industrial town of Coketown (not dissimilar to Manchester and possibly based on Preston). Coketown is a place where the imagination is forbidden. Thomas Gradgrind will not permit fanciful thoughts in his school or his home. So how can he protect his children from the corrupting influences of the circus when it comes to town? The witty adaptation of a great Northern novel which comes to Salford this March is a touching and often hilarious tale of repression and longing. 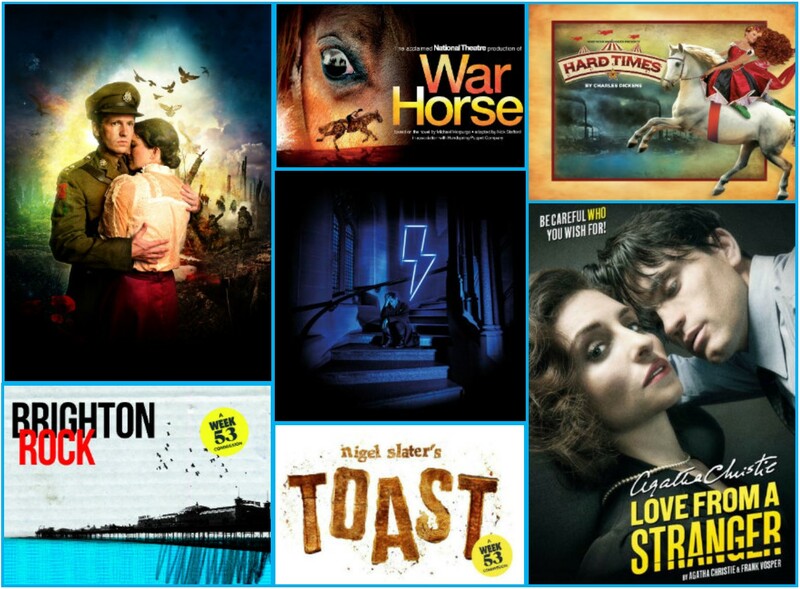 14th March – 7th April. Royal Exchange Theatre, Manchester. Mary Shelley’s Gothic classic really needs no introduction. 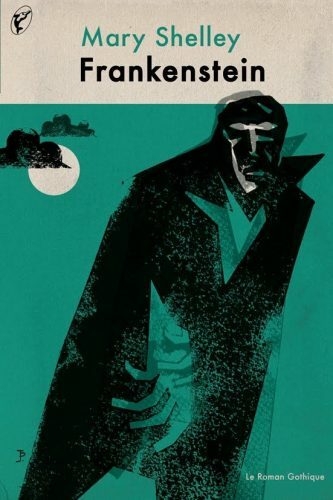 First published anonymously in 1818, when Shelly was just 20 years old, the novel follows the story of scientist Victor Frankenstein, who manages to bring life to a ‘monster’ made from exhumed body parts. The gripping new adaptation of Frankenstein by celebrated playwright April de Angelis playing at the Royal Exchange Theatre marks 200 years since the publication of Frankenstein. Described as a “dark psychological thriller” it promises to be an unforgettable adaptation of a true classic. 3rd – 7th April. The Lowry, Salford. 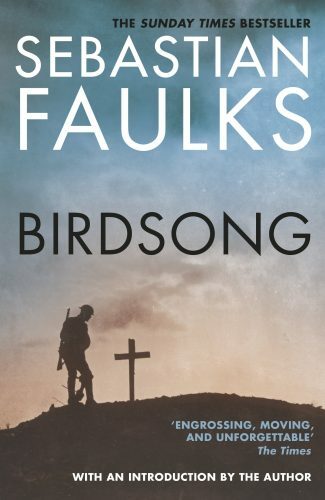 Another well-timed production, Birdsong, Sebastian Faulk’s epic tale of love and courage in the First World War, marks 100 years since the end of the conflict. When young Englishman Stephen Wraysford embarks on a passionate and dangerous affair with the beautiful Isabelle Azaire, his world is turned upside down. As war breaks out, Stephen must lead his men through the carnage of the Battle of the Somme and through the sprawling tunnels that lie deep underground. Now seen by over 200,000 people, this is a superb chance to experience this stunning piece of theatre live on stage in Salford. 22nd – 26th May. The Lowry, Salford. 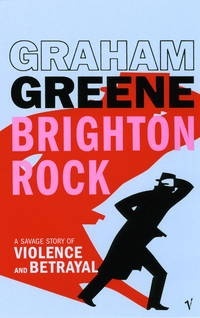 Co-commissioned by The Lowry for their Week 53 Festival, Brighton Rock is brand new adaptation of Graham Greene’s murder thriller set in 1930s Brighton. As two seventeen year olds, Pinkie and Rose get embroiled in a vicious gang war in Brighton where one brutal murder leads to the next. 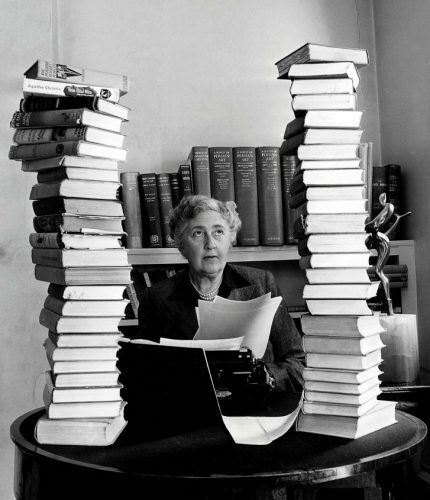 The police are impassive – but the courageous and life embracing Ida Arnold wants the truth. Nothing scares her. Whatever the cost, she’ll see justice done. 23rd May – 2nd June. The Lowry, Salford. 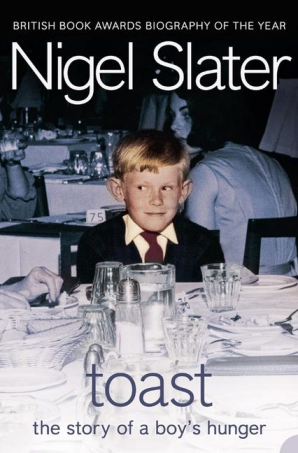 Another Week 53 commission at The Lowry sees the much-loved childhood memoir of chef Nigel Slater brought o live on stage. From making the perfect sherry trifle to waging a war over cakes and from the pressured playground politics of sweets to the rigid rules of restaurant dining, this is a story of love, loss and…toast. Excitingly, the production will see live theatre and dining intertwine, with tastes and smells provided in collaboration with Slater himself. 13th June – 30th June. The Lowry, Salford. 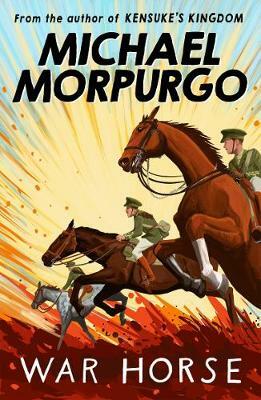 Following 8 record-record breaking years in London’s West End and having played in 11 countries around the world to over 7 million people, the National Theatre’s acclaimed adaptation of Michael Morpurgo’s War Horse returns to The Lowry this June. 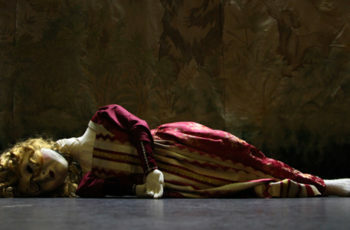 First published in 1982, the novel has become a global phenomenon thanks to this stage adaptation, noted for it’s stunning use of puppetry. 10th – 14th July. The Lowry, Salford. Love From A Stranger is a a 1936 play based on Philomel Cottage, a 1924 short story by British mystery writer Agatha Christie.